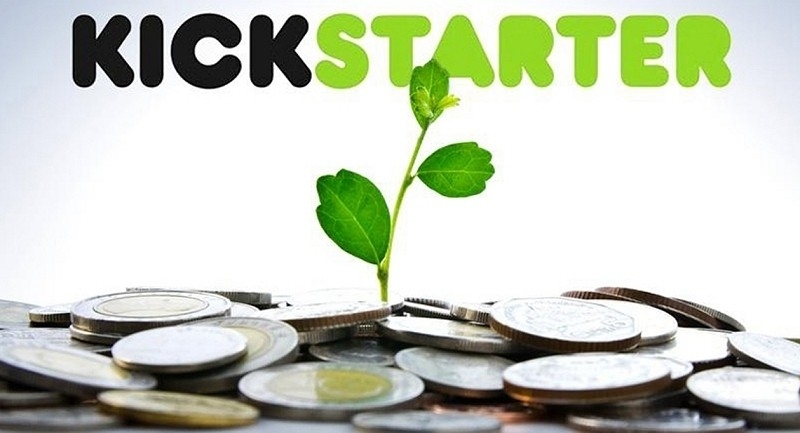 For all of the negative press that Kickstarter has received since its inception nearly seven years ago, the platform deserves a bit of recognition for all of the good it has done in helping thousands of people achieve their dreams. Just recently, Kickstarter surpassed a major milestone: 100,000 campaigns funded. A photography project called Falklands / Malvinas: One War, all Wars by Adriana Groisman became the 100,000th project successfully funded on Kickstarter late Sunday night. Kickstarter shared several other fun facts in a post announcing the achievement. For example, there are a total of 165 categories and subcategories that the 100,000 successfully funded campaigns represent. What's more, it took 121 days to fund the first 100 projects and only three days to fund the final 100. Some of Kickstarters creators could be described as serial inventors. Kickstarter said its 100,000 projects were created by just 86,101 people and that 8,539 creators have launched more than one successfully funded project. One person has even created a whopping 94 successfully funded projects. Other random nuggets include the fact that 11 Kickstarter-funded film projects have been nominated for an Oscar (with one actually winning the award), four that have won a Grammy and that there are 150 Kickstarter-funded video games that can be played right now on Steam. For more fun facts (there are 100 total), be sure to check out Kickstarter's blog.